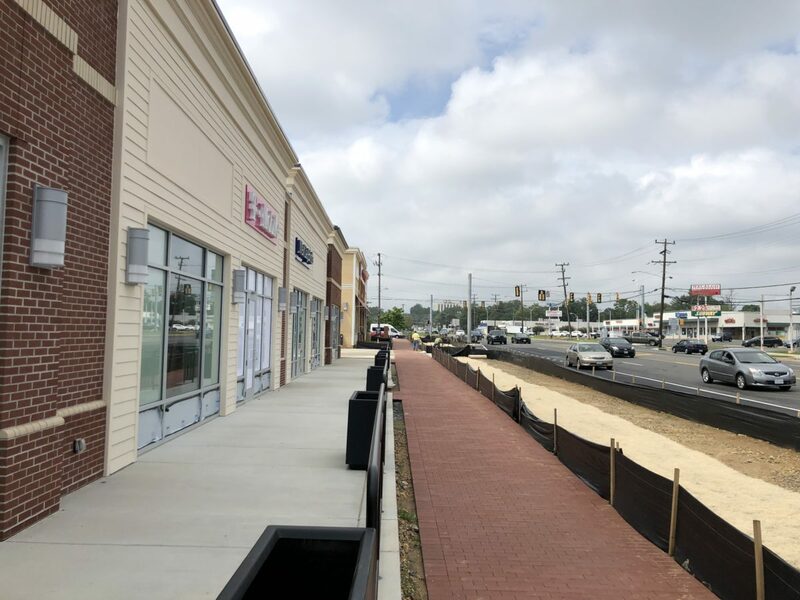 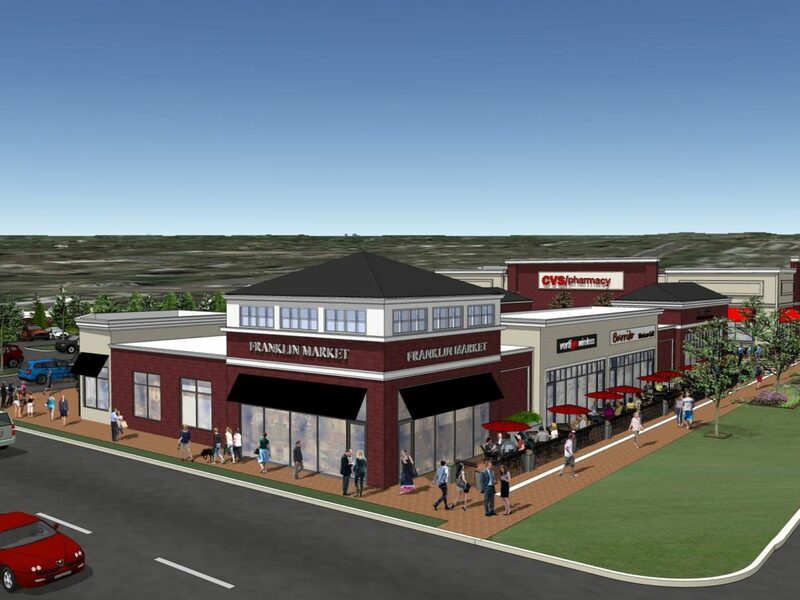 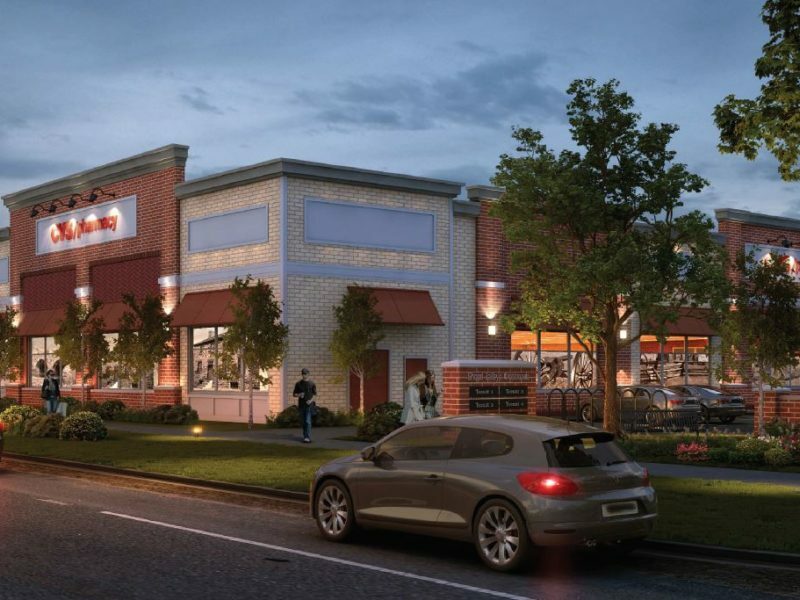 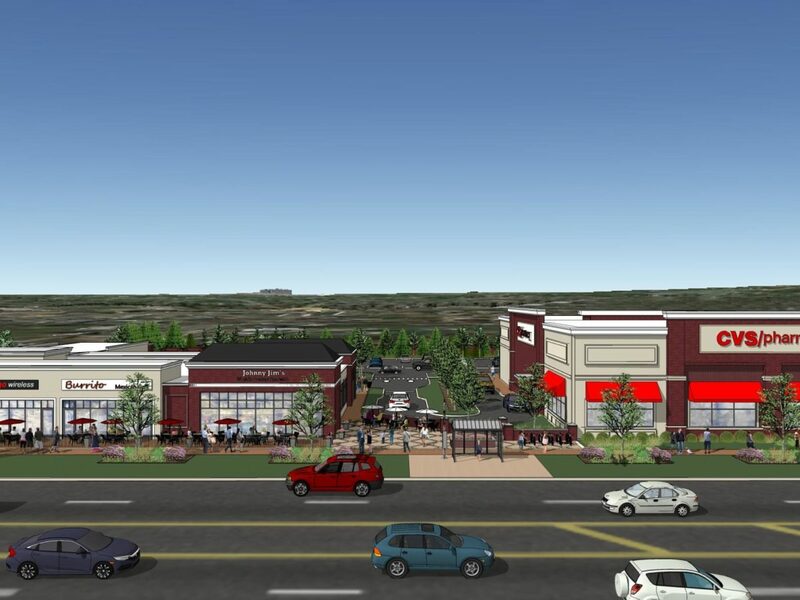 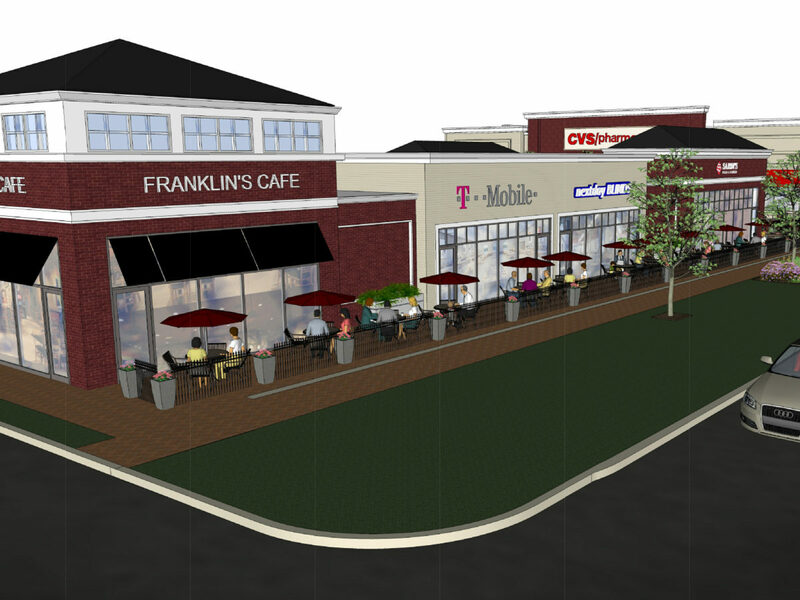 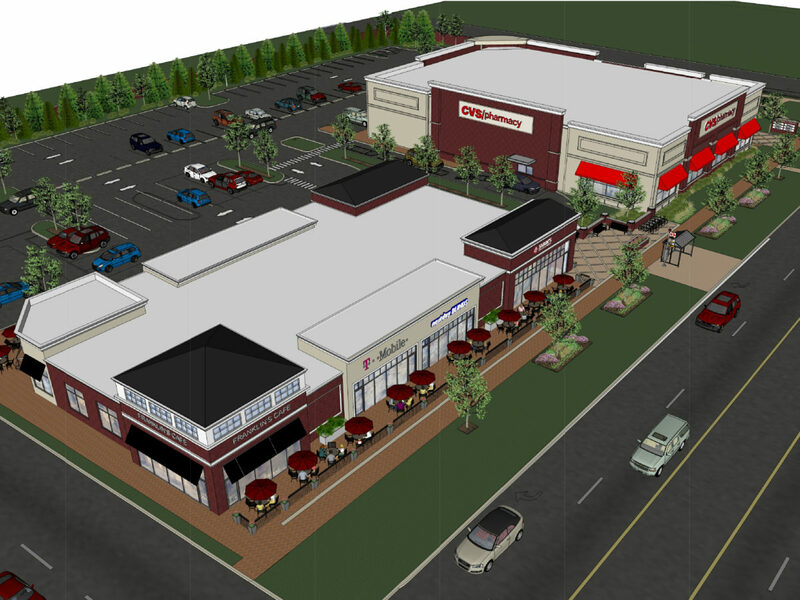 Premier endcap space available in Baileys Crossroads’ newest retail development. 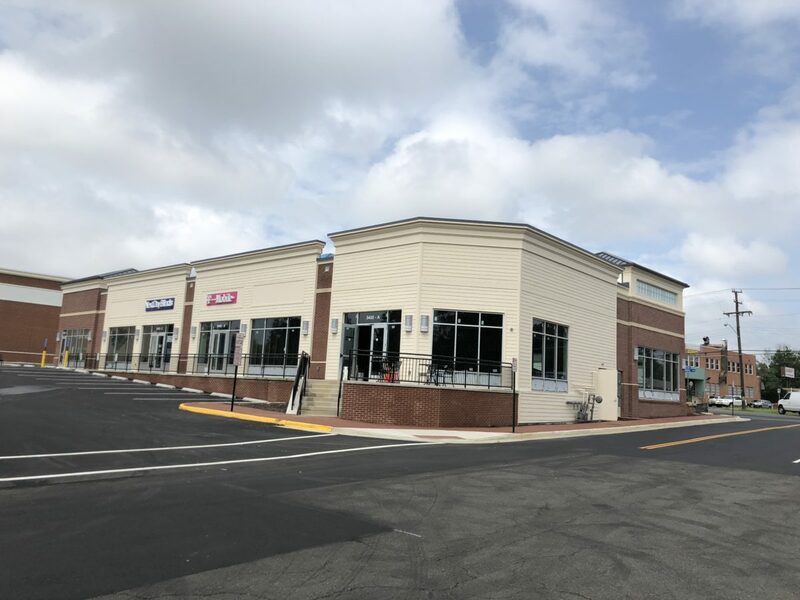 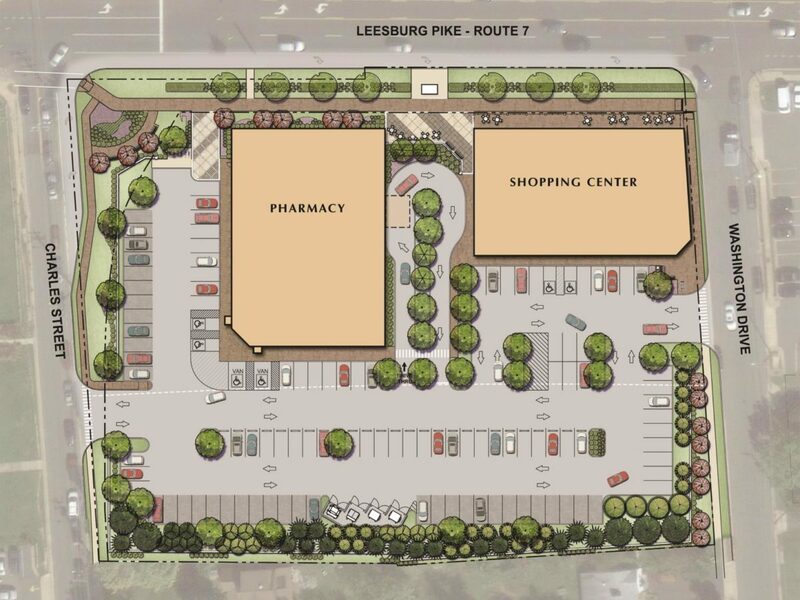 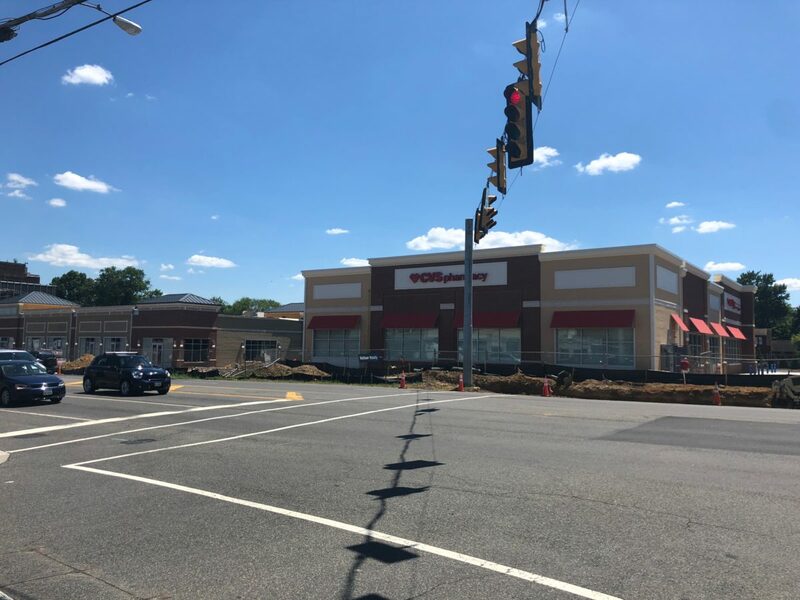 Anchored by CVS/pharmacy, The Shops has excellent visibility to heavily trafficked Leesburg Pike (VA 7). 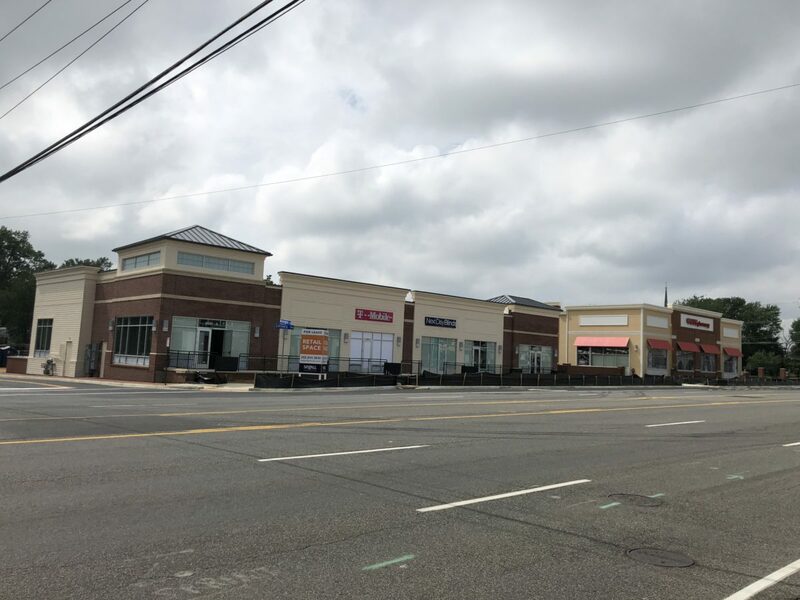 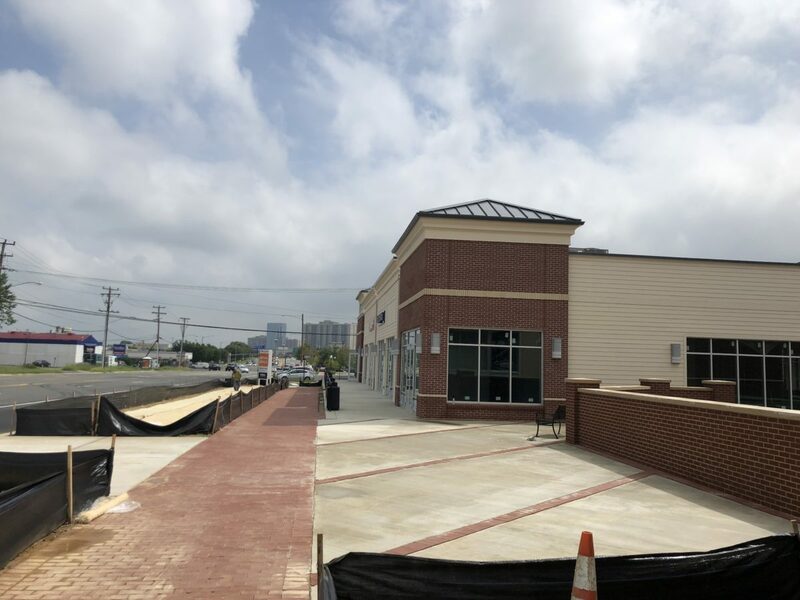 Close proximity to regional retail shopping centers as well as Columbia Pike, I-395 and US 50.